Only one more sleep to XC day!!!! 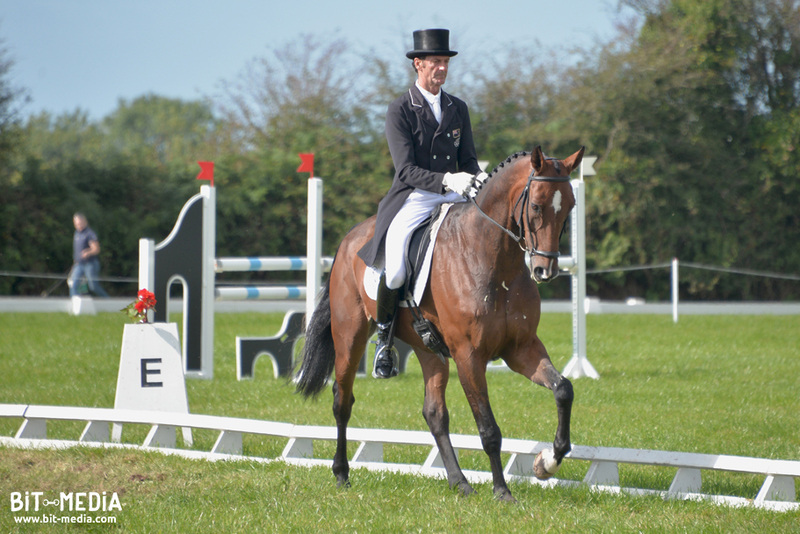 Elizabeth Halliday-Sharp may have set the bar high yesterday in the CIC3* class with HSS Cooley but she was pushed back into 3rd spot today, after Emily King (GBR) and Mark Todd (NZL) both rose to the challenge! Emily leads the class heading for the first fence tomorrow with Brookleigh (35.6) and Mark is in 2nd place overnight on a score of 36.6 with NZB Campino. It’s very tight at the top so this will be exciting to watch tomorrow! 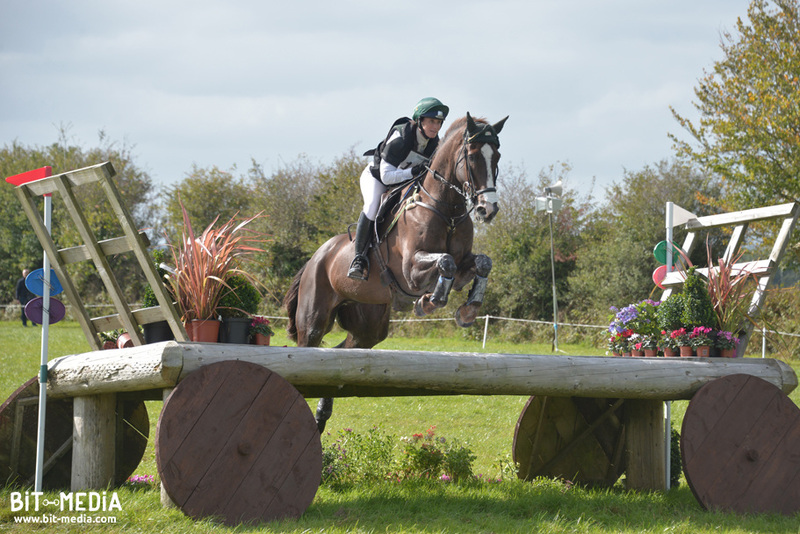 Emily King had a great day at Ballindenisk! She’s also leading in the CIC2* class (a combination of talent and genetics we’re guessing...), having scored an impressive 36.7, with Dargun. Last year’s CCI3* winners, Ireland’s Clare Abbott and Euro Prince are lying in 2nd place overnight (42.7) and Cathal Daniels is 3rd (45.3), with Sammy Davis Junior. This class had a busy day, with both dressage and showjumping on the timetable. The testing track caused some problems so it was a while before we saw our first clear round! Elizabeth Halliday-Sharp (USA) was leading after dressage with Oskar but one pole hit the ground and he had 3 time penalties to finish today on 42.1 and in 2nd place. Elizabeth stays in the top spot though, with Deniro Z, with a pole down but within the time (42.0). Stephanie D’Andrimont (BEL) and Captain Van De Kapel had one of only 3 clear rounds in this class so stay in 3rd place overnight (44.0). These young horses also saw both the dressage and showjumping arenas today and there was a sizeable crowd to watch them show their potential! The top 3 riders after dressage each had a pole down this evening so a clear round from Jessica O’Driscoll (Clooney MS), moved her up from 4th place to take the lead heading out cross country tomorrow (33.6). 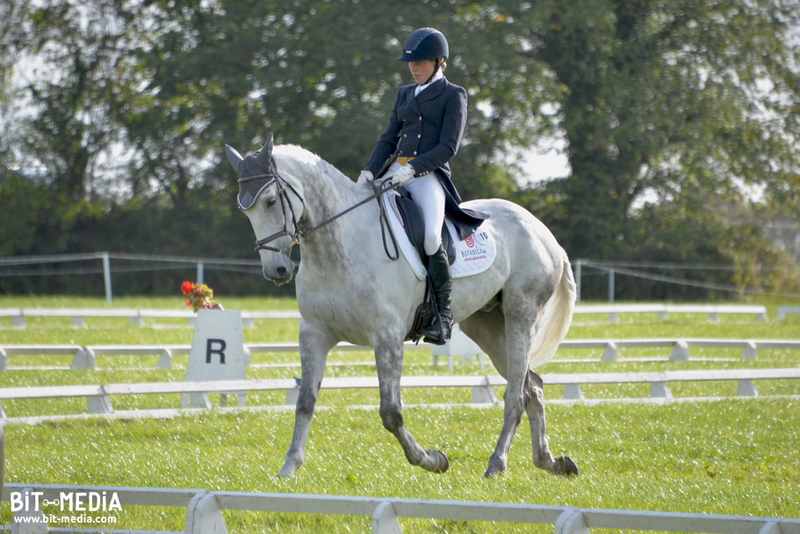 Ciara Power is in 2nd place, with Stonehavens Poynstown (34.0) and chasing them both will be Jodie O’Keefe who finished 3rd today, on a score of 35.1, with Reenmore Duke. 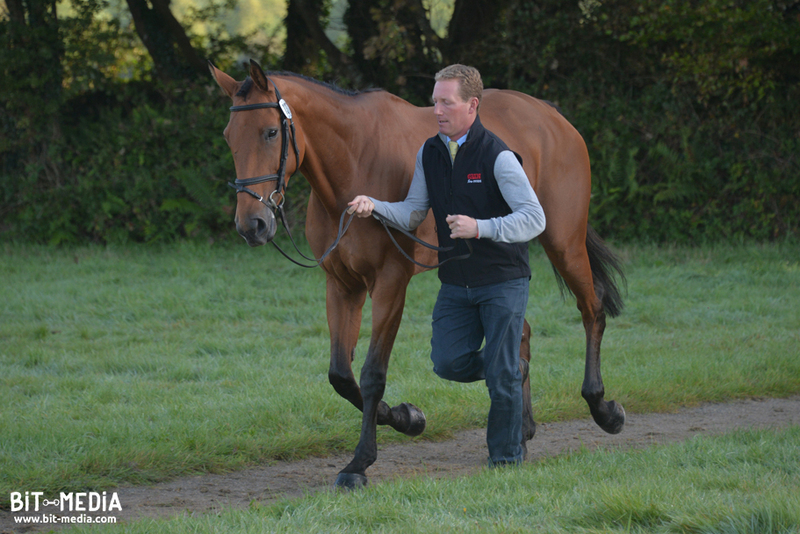 By this time tomorrow, our Technical Delegates have told us that over 7,000 jumping efforts will have been recorded at Ballindenisk! Good luck to everyone.... we’re really looking forward to watching you out there!